For both traumatic and acquired brain injuries, the more time that passes after the injury, the more positive the outlook for recovery. 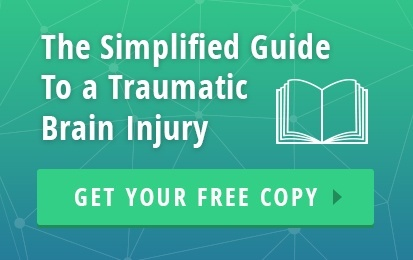 A traumatic brain injury comes from a knock or bump to the head, perhaps from a car accident or sporting injury, and is caused by outside forces. The second category, acquired brain injury, covers all injuries from birth, including TBIs, but generally will be caused by an internal force or complication, such as stroke, infections, or heart attack etc. 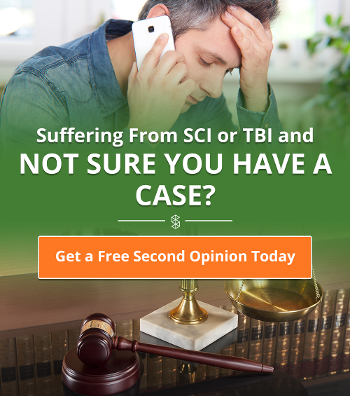 The Centers for Disease Control and Prevention estimated that between 2002 and 2006, 275,000 people were hospitalized with TBIs, and 52,000 of those were terminal. These figures are quite stark but demonstrate the potential severity of brain injuries. TBIs are the leading cause of death and disability worldwide, according to a 2003 study. What will happen immediately after the injury? When a person is admitted to the hospital following a serious brain injury, they will most likely require medical stabilization and round the clock monitoring and management of basic life functions such as respiration and swallowing. Doctors may decide that neurosurgery is necessary, and will quickly undertake this highly intricate procedure. It is important to remember that not all patients who undergo surgery are more seriously injured; nor is their prognosis any more likely to be negative than those who did not require surgery. The majority of patients will remain in intensive care until they stabilize. The more time that passes after the injury, the more positive the outlook for recovery. Medical professionals will refer to various indicators to develop a prognosis, as each injury and patient is different. 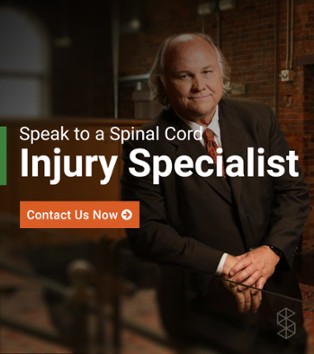 Depending on the severity of brain injury, the most immediate mechanism will be for the brain to attempt to repair itself - mending bruising and reducing swelling of tissue. Damaged brain cells will begin to function over coming weeks. A period of physical rehabilitation will most likely be required. This stimulates the brain to retrain neurons in place of those that were lost/damaged in their injury and will include functional and physical skills (depending on what was lost through injury). Prognosis is never clear cut and is dependent on a number of things which are totally patient-specific. Although TBIs are the leading cause of death and disability globally, that does not mean all patients with a TBI will suffer either of these.